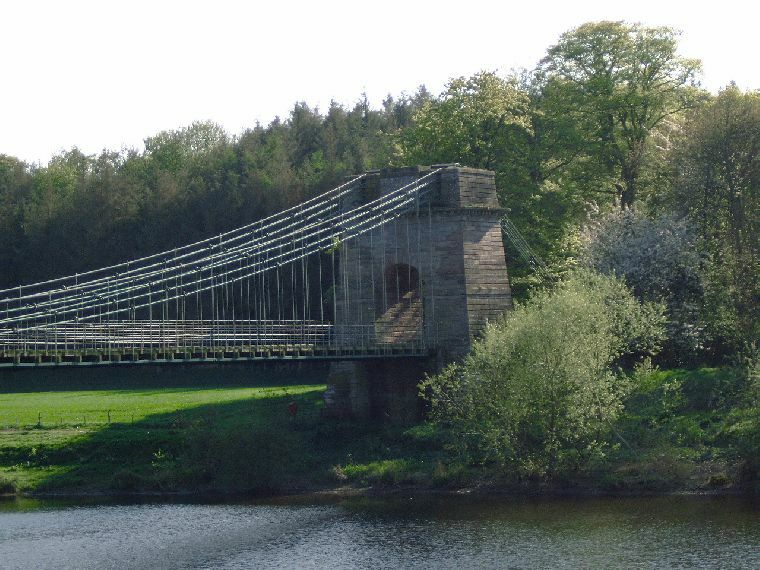 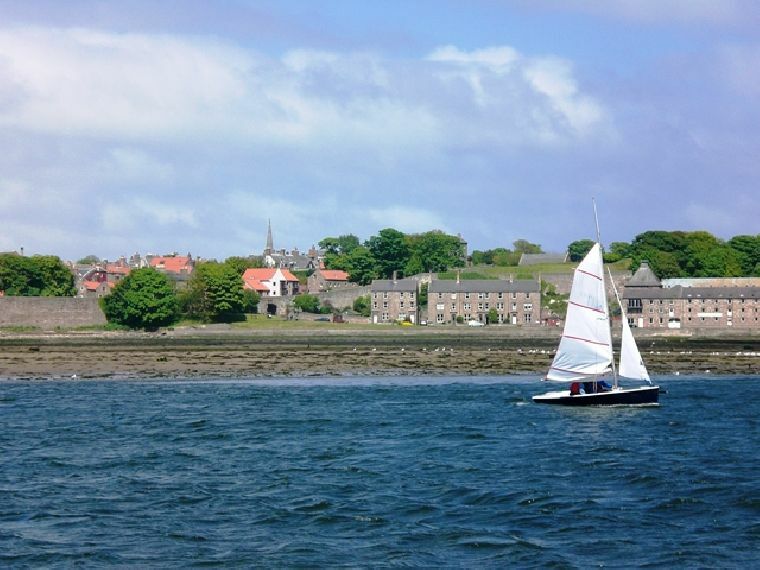 Berwick upon Tweed in Northumberland, UK - Business and local information dIrectory. 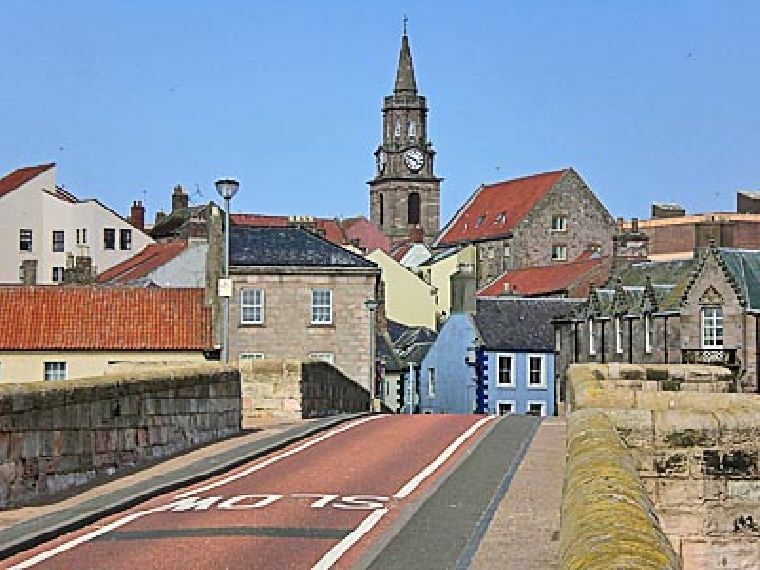 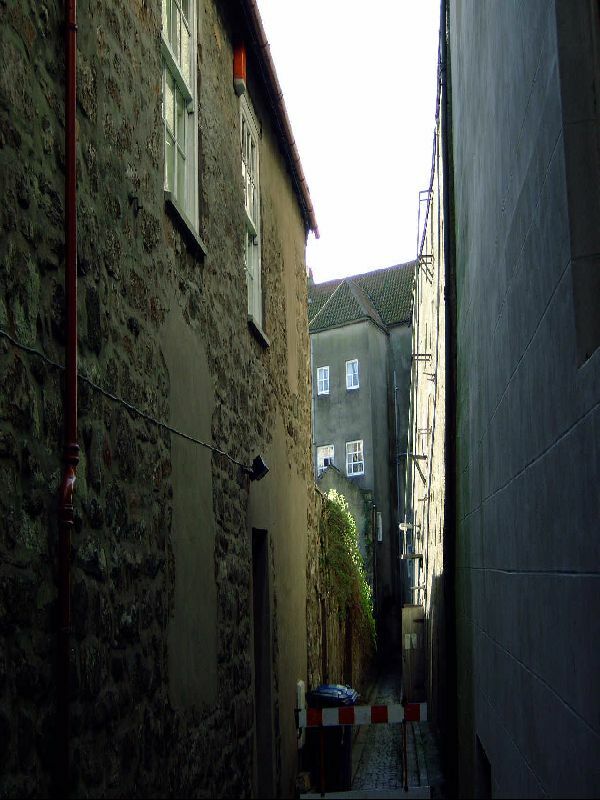 Add your Photos of Berwick Upon Tweed here. 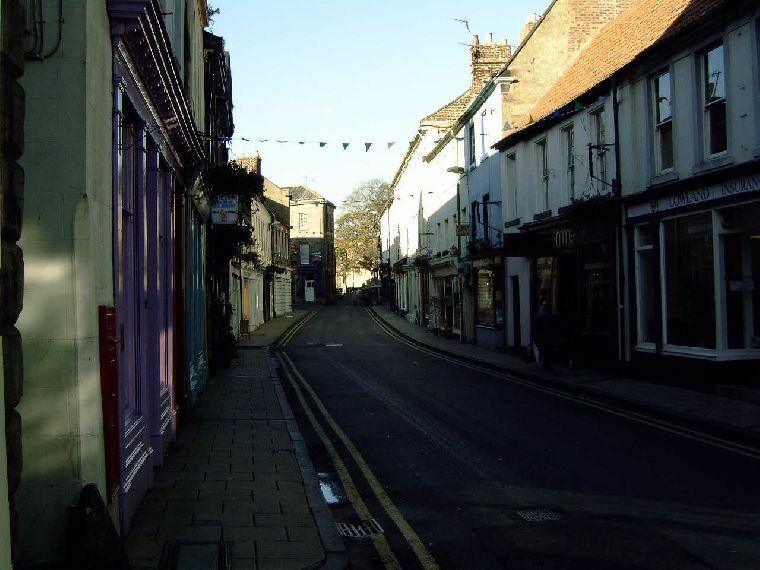 Add your Comments of Berwick Upon Tweed here.